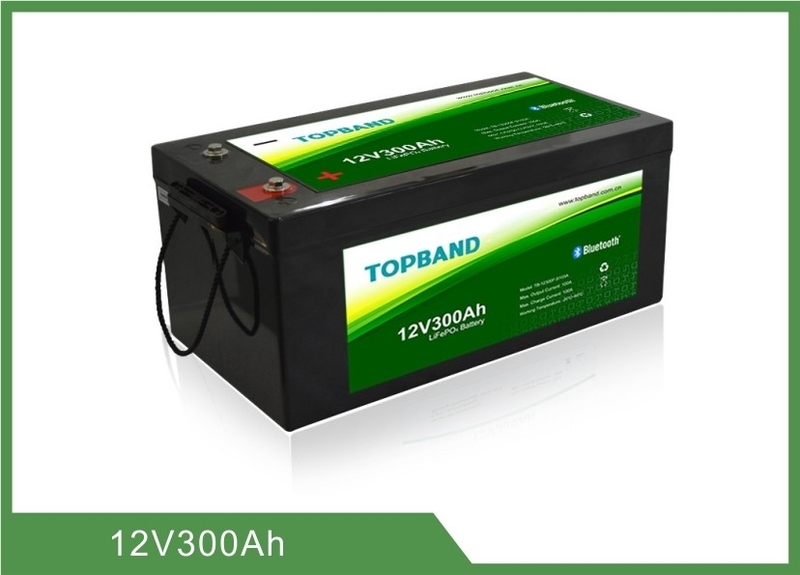 Shenzhen Topband Battery Co., Ltd, a company professional to do LiFePO4 battery, which is founded in 1996 and listed in Shenzhen in 2007. There are over 300 R&D engineers and about 3,000 employees in the 70,000 square meters Topband industrial park. 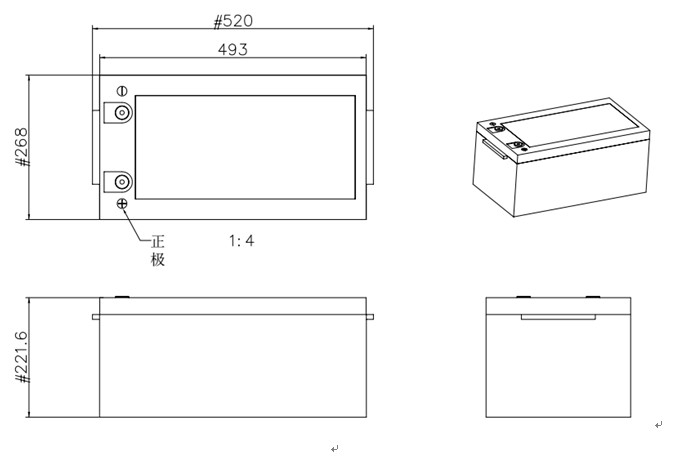 We can provide One -Stop Solution of new energy, from cell, BMS/PCM to battery pack assembling. This rechargeable LiFePO4 battery pack TB-BL12300F-S107A supports Bluetooth communication function. Through Android and IOS APP, can read the battery status and information. Especially due to the Android system’s openness, different smart phone manufacturer will have their own different Bluetooth hardware version and customized feature Android systems. It is necessary for the customer to confirm whether the phone is compatible for the APP. Normal charge:Charge battery under CC(0.33C)/CV(14.6V) mode until over charge protection or the charge current reduce to 0.05C, and then rest for 1h. After Normal charge, discharge @0.33C current to the end of discharge voltage. @50% SOC @1kHz AC internal resistance test instrument. Connect the positive and negative of this battery pack through a lead with 0.1Ω resistance. After Normal charge,discharge @0.33C current to the end of discharge voltage. Repeat above process until discharge capacity reduce to 80% of initial value. After normal charge, store the battery @25±5℃ for 28days, then discharge capacity @0.33C,the retention capacity accord with criterion. The user can read battery voltage, current, temperature, SOC and other battery system information. 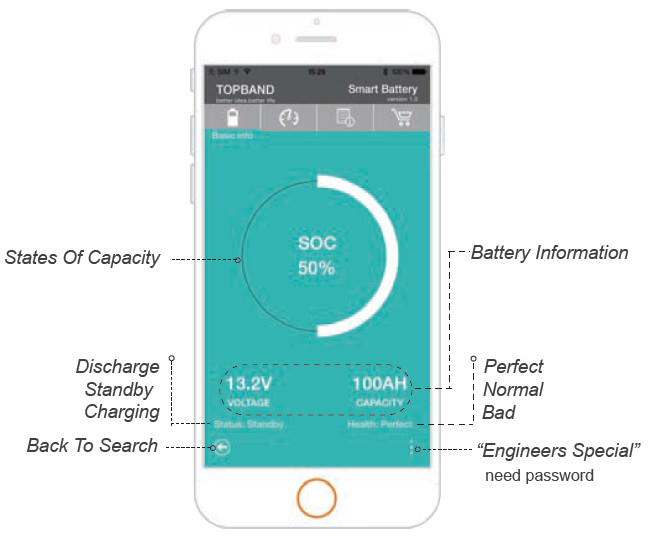 Topband Bluetooth is a technology that allows users to connect Topband battery directly with their mobile phones. 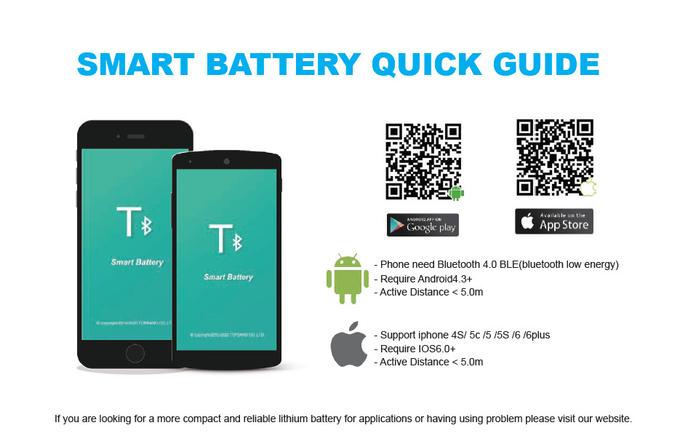 Users can use Bluetooth to get the information( Such as the SOC, operating temperature, cycle times, voltage, capacity, etc) of the battery clearly. Setting up the connection between the battery and the phone is quick and easy. Users just need to download the TB APP from Google play/ APP store, and operate it near the battery. The interface of the APP can be also customized if needed. Compared to the other communication ways, it is wireless and of high security, which makes Bluetooth become more and more porpular among the world. If any interest, do not be hesitate to contact with us! We will offer professional service to our customers!